The Lautoka Football side will start its OFC Champions League against FC Morobe Wawens at Churchill Park this Sunday. “We have played two matches in the VPL and the coaching and the technical staffs are working on trying to iron out our mistakes from those two games,” he said. “Also, the Vodafone National Head Coach along with his goalkeeper coach Xavier has joined to provide their expertise to our Head Coach Kamal Swamy. Kadar said the two imports Bong Kalo and Daniel Allen are gelling well with the side. “We have just got in two new players and they are slowly blending in together with the rest of the boys. He said every match in the Champions League is always tough and so will be the first match this Sunday. 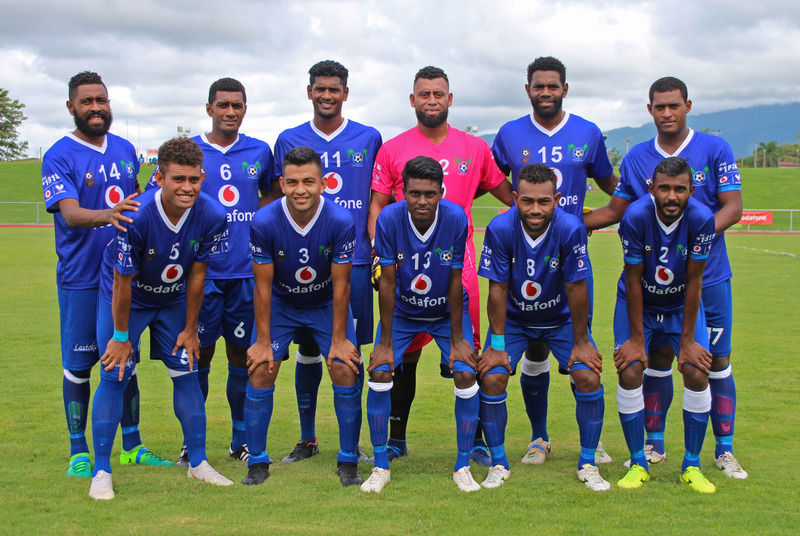 “FC Morobe Wawens is a new team out of PNG and I believe 2019 is their debut year in OFC Champions League as they just have been founded back in 2017.